Whether you’re heading to a raving festival, or you’re planning on a letterbox drop, an engaging A5 flyer has always been a successful way to promote a business. We guarantee each colour on the flyer is crisp and vibrant by printing offset CMYK. 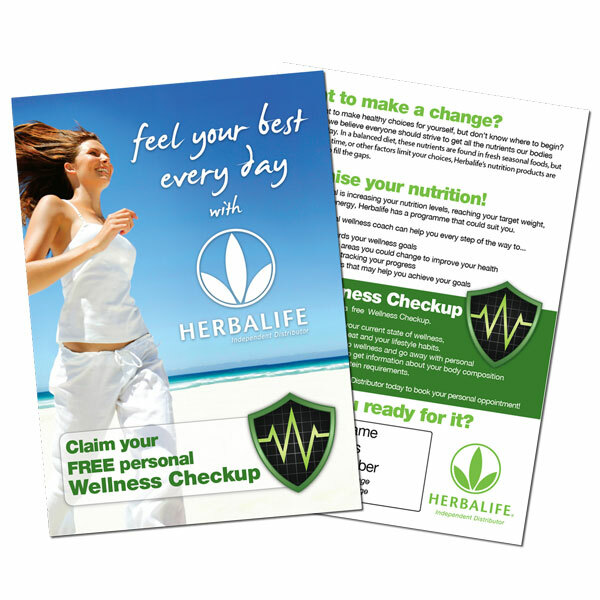 Our Flyers are also printed on a firm 150GSM stock with your choice of either a Matt or Gloss finish. If you’re looking to make a lasting impression, get ahead with our A5 Flyers! Available with full colour print on 1 or 2 sides. Turnaround is 2-3 business days!